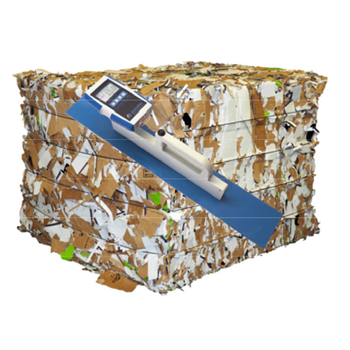 The RP6 Humimeter is used for determing moisture content in recycling paper and for the detection of moisture spots in recycled paper bales. 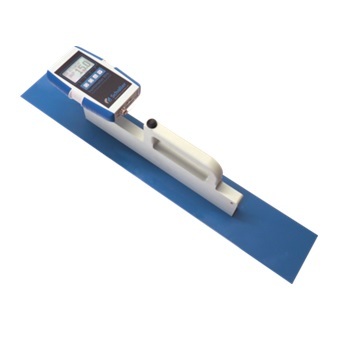 It can also be used for the measurement of compressed bales, roles and pulp. 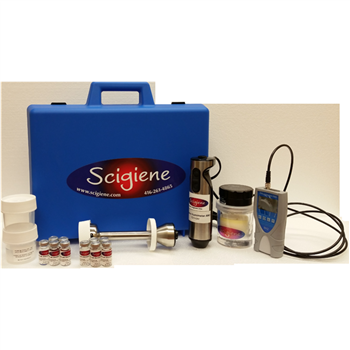 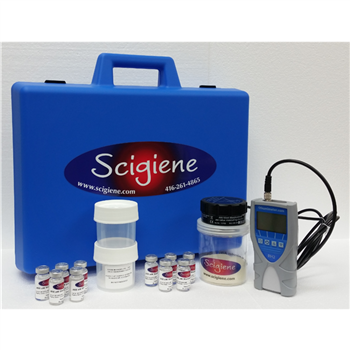 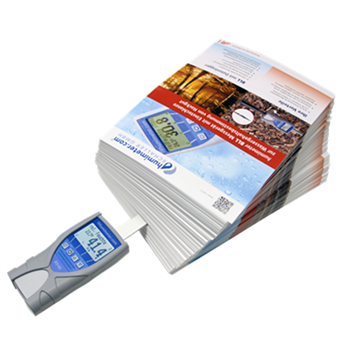 It has the measuring range of 1% to 50% water content, with a measuring depth of 500mm. 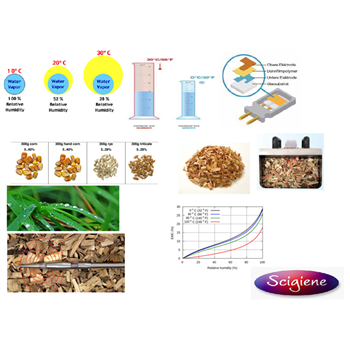 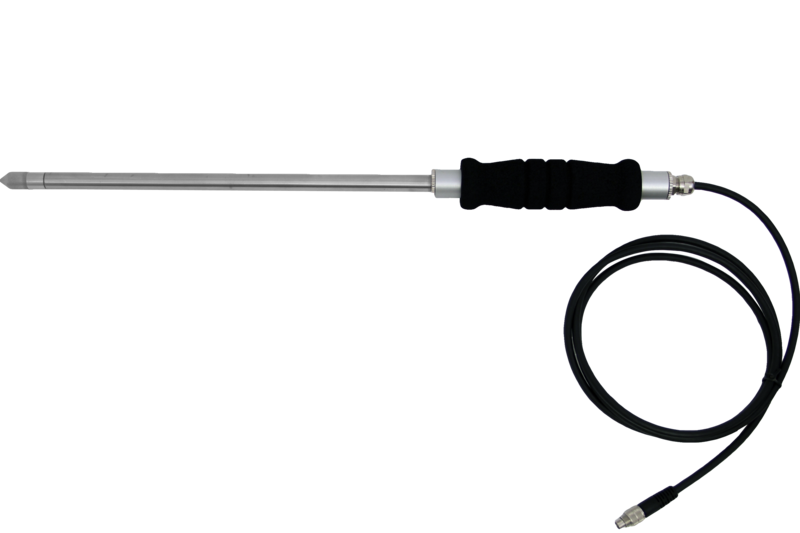 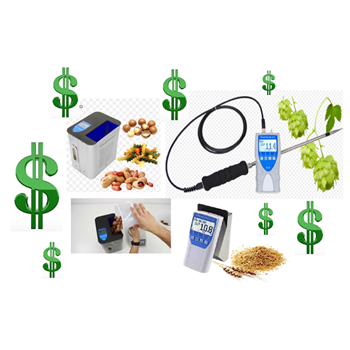 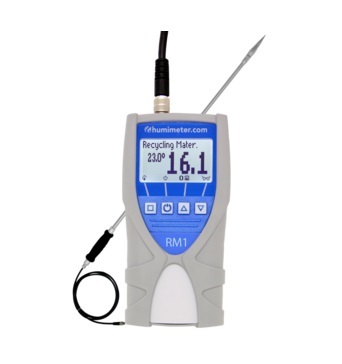 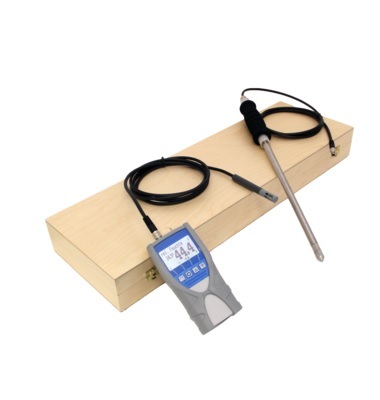 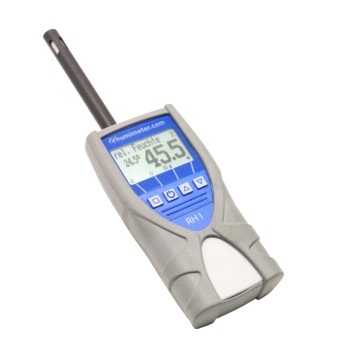 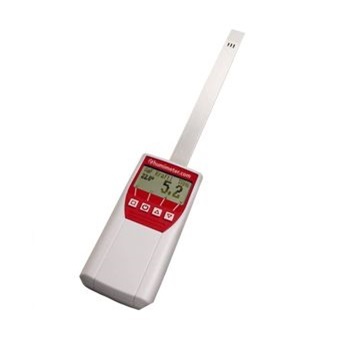 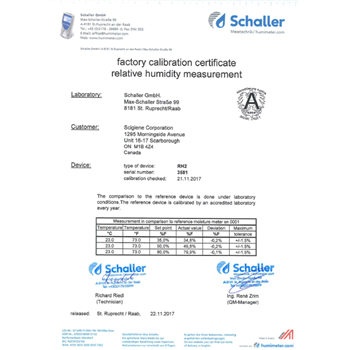 Furthermore it is possible to connect the humimeter RP6 with a humidity and temperature sensor in order to measure environmental parameters and many other important paper key figures quickly and efficiently. 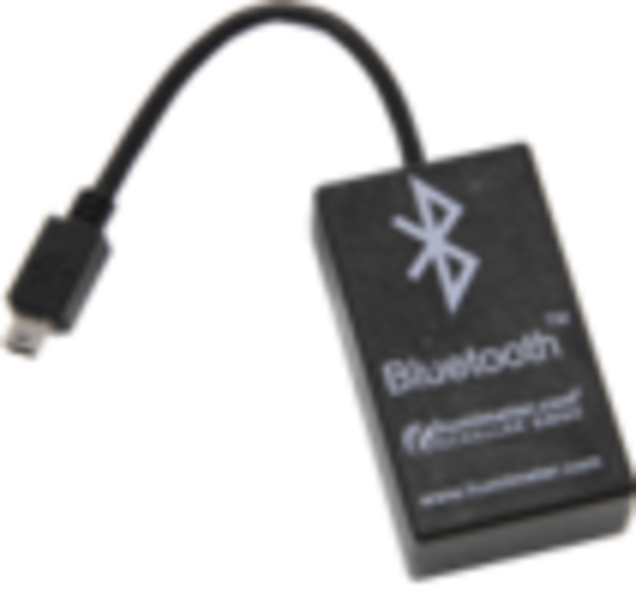 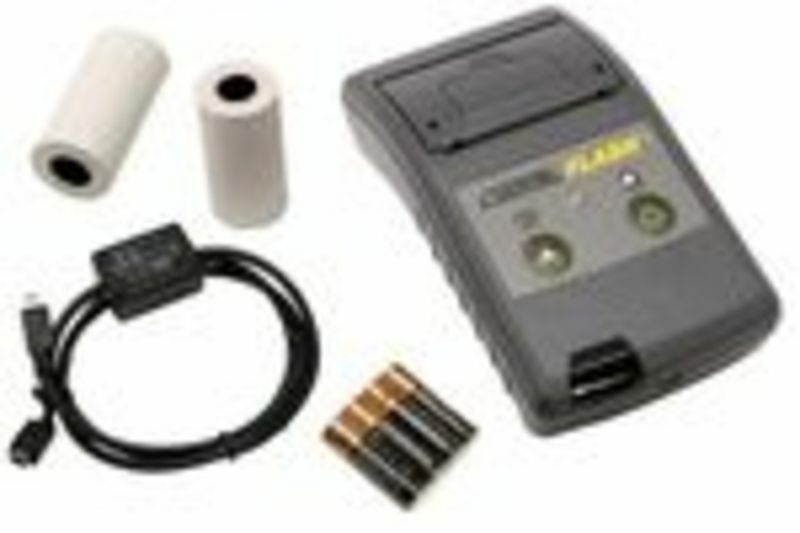 Click here for additional product information!